96. Coffman, Stanley K., Jr. ‘Ezra Pound and Imagist Theory’. 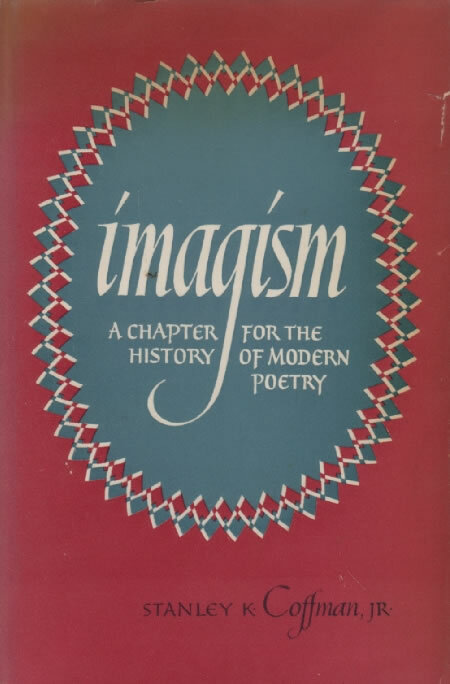 In Imagism: A Chapter for the History of Modern Poetry. 1951. Reprint, New York: Octagon, 1972. Chapter 6 of Coffman’s seminal work on Imagism notes Imagist principles Pound derived from the ‘hokku’ and from Fenollosa’s nô manuscripts (pp. 156ff. ).